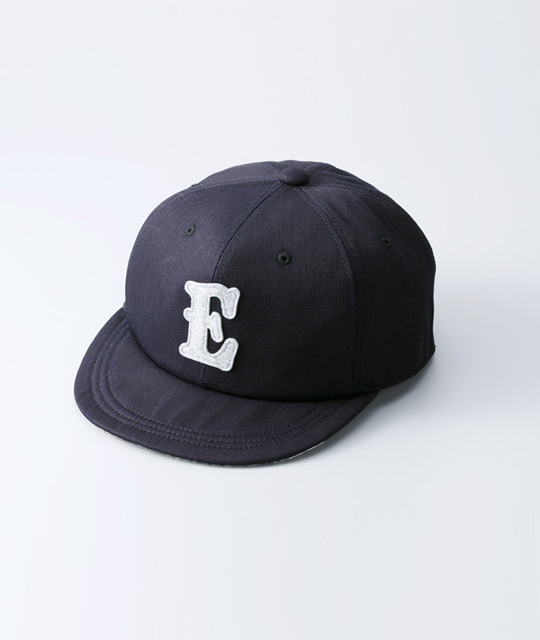 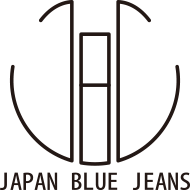 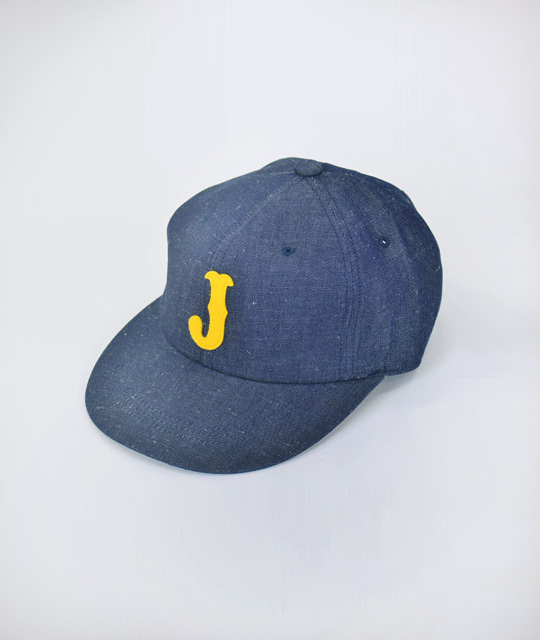 Japanese brand Japan Blue Jeans made some denim indigo baseball caps. 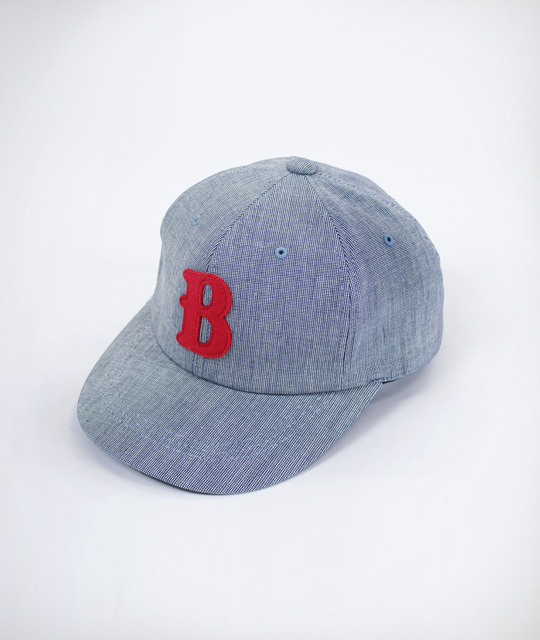 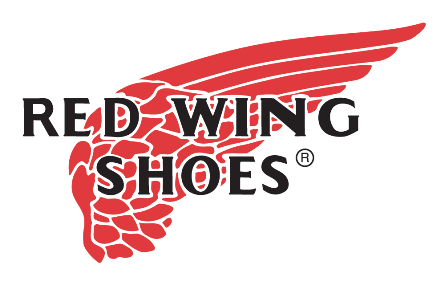 The caps are inspired by the classic American baseball caps. 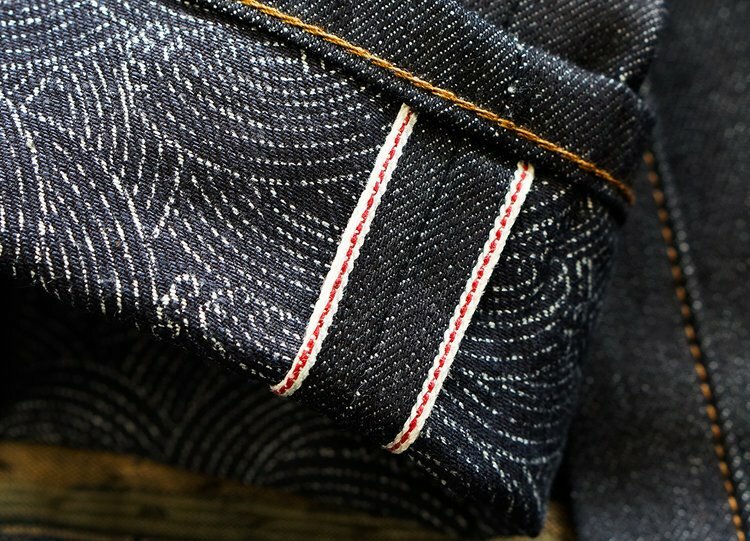 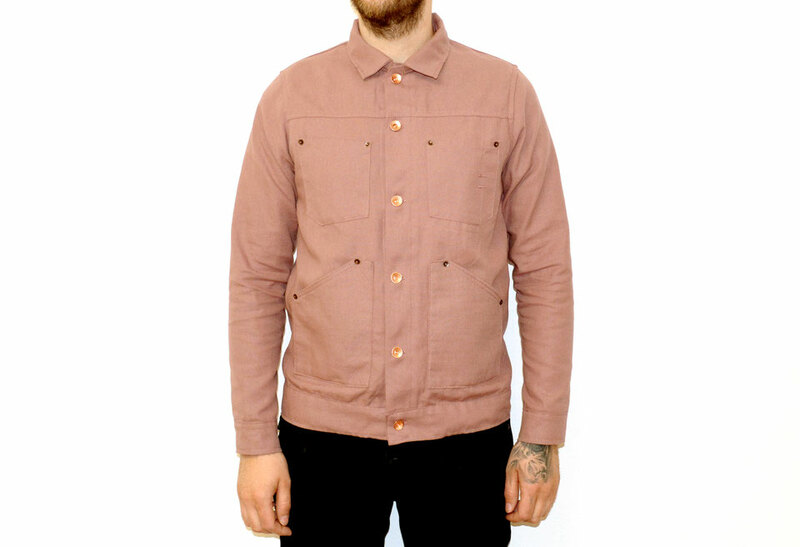 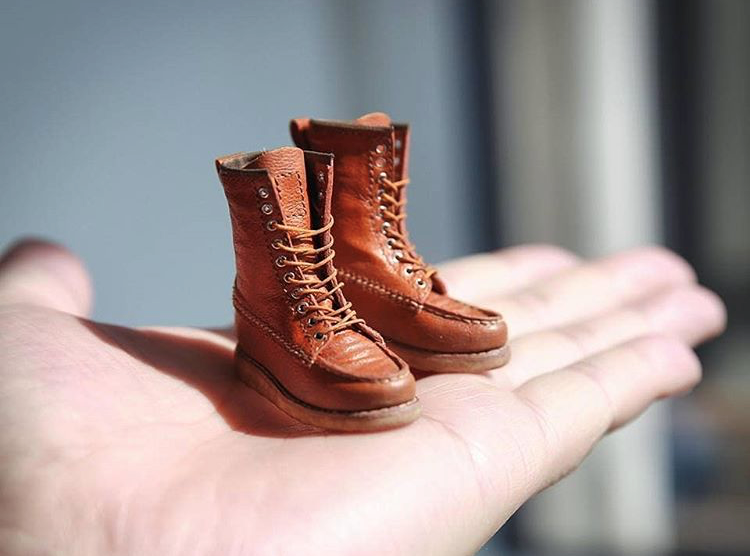 They made several different versions made of 9oz pin stripes fabrics and 10oz denim fabrics. 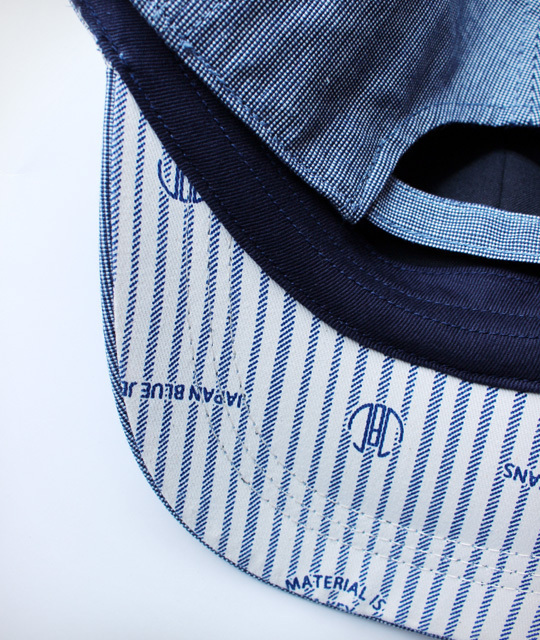 Some of the fabrics are washed while others are rigid (unwashed), so from light to dark. 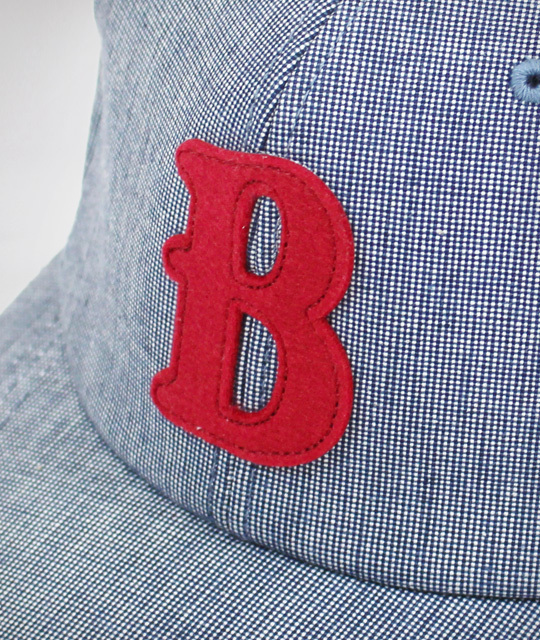 On the front panels they added flock or embroidered letters. 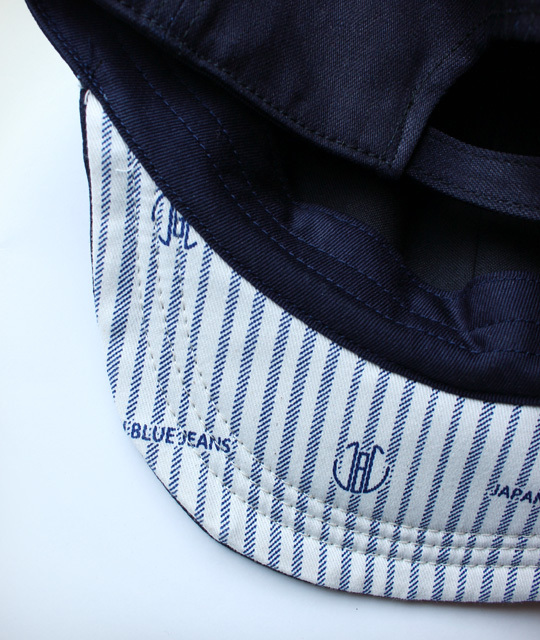 On the back of the caps they used the same original Japan Blue Jeans material as in their jeans pockets. 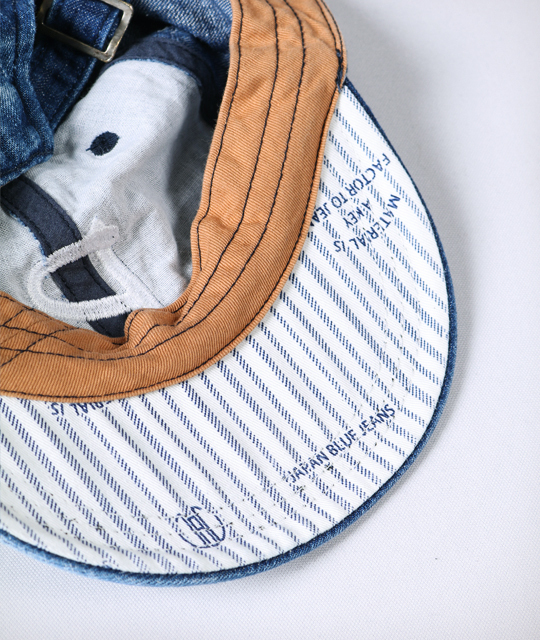 The origin of the baseball cap goes back to previous century. 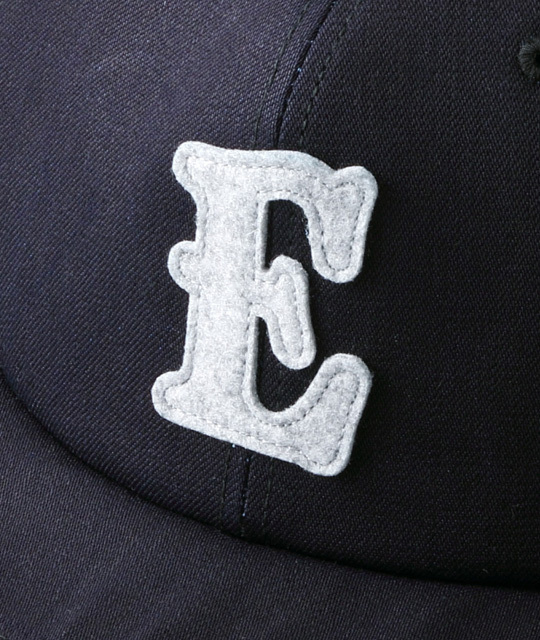 Baseball teams as the Brooklyn Excelsiors, an amateur team, that was formed in 1854 played in Brooklyn, New York made these caps popular. 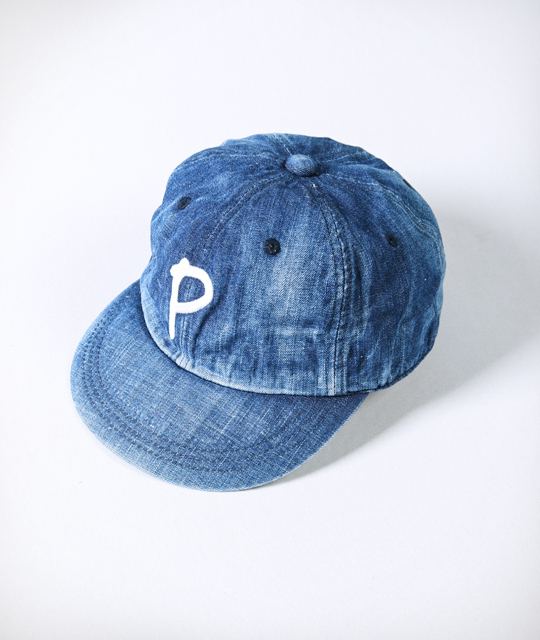 Nowadays the cap is a very popular fashion item and is seen since the 1980’s a lot on the streets too. 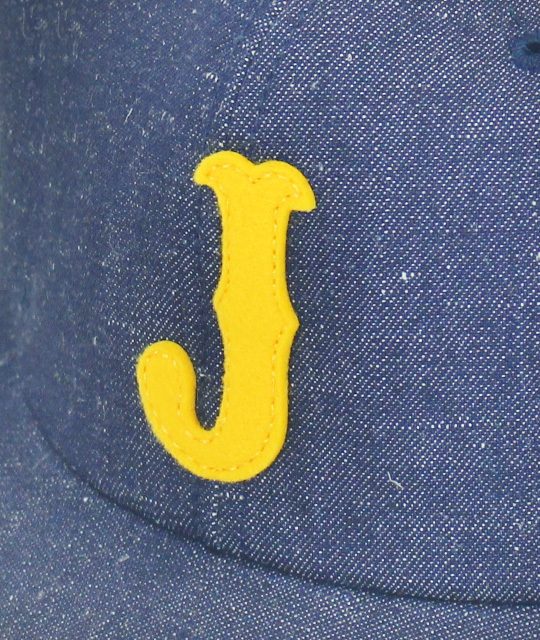 The front of the cap shows originally a logo, design or just a letter of a sports team. 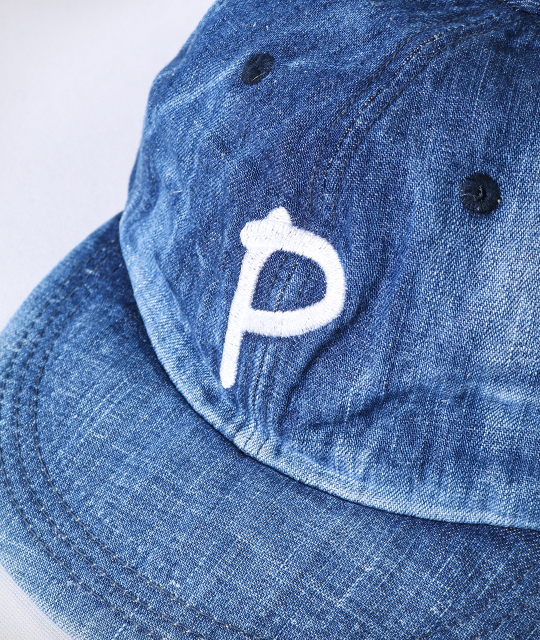 But also commercial companies are using the cap to promote their company and or business.